The Zaragoza defender suffers a grade II injury to the femoral biceps of his left leg. It is less serious than he feared at first. 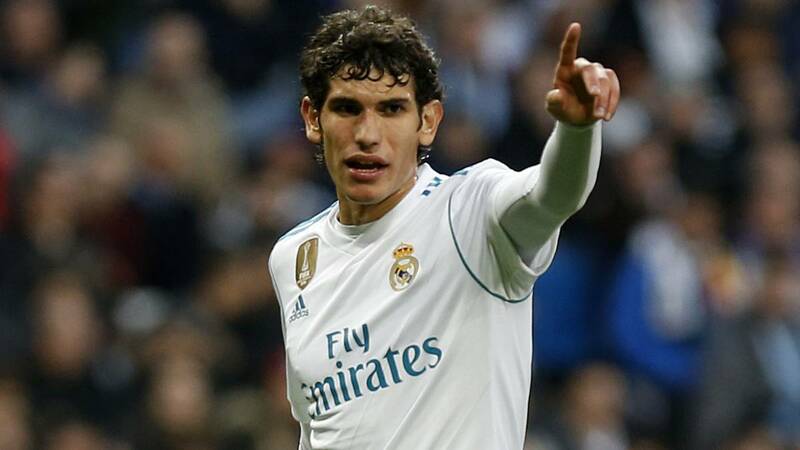 Jesús Vallejo has been subjected to an MRI on Wednesday and will be off for three to four weeks. The injury, although it is a setback due to the plague of Madrid injuries, is less serious than the central expected at first. A through an official statement, the white set ensures that the Spanish international with the sub-21 "He suffers a grade II injury in the femoral biceps of the left leg." Evolution pending ". At first Vallejo felt a strong sting in training last Monday. He left in tears because he thought the injury was more serious and feared that he would move away from the playground for a longer time. With the passing of the hours, the pain diminished and the central began to be more optimistic. A state of mind that has improved even more when knowing the result of the resonance, since it is grade II but in its minimum degree of rupture. If all goes well, in three or four weeks you should join the group. Once known the medical part of the young central, his teammate and captain Sergio Ramos wanted to encourage him publicly through his sociales networks. The Sevillian central wrote on his Twitter account: " @ JesusVallejo, you will soon get that luck for which you work and what you deserve without a doubt, Suli, you know we are with you" . In the head of Vallejo, In addition to his desire to claim with Madrid, is the European Under-21 this summer. He is the captain of this generation and he does not want to miss it. Luis de la Fuente has him despite the difficult year he is living in his club.